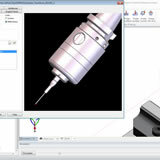 SURFCAM supports m&h touch probes. 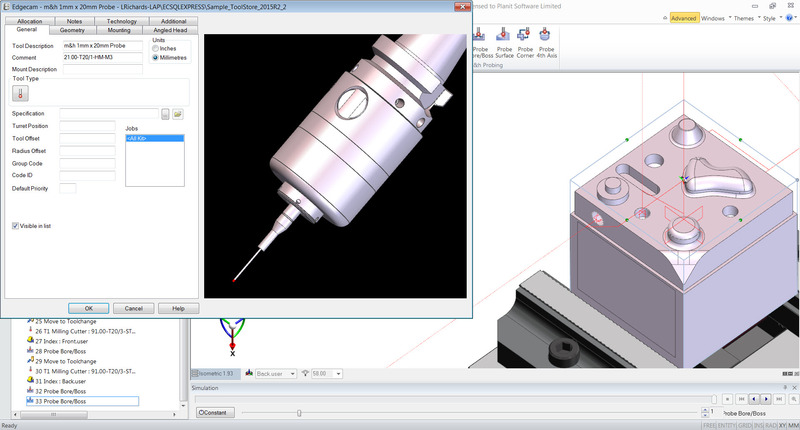 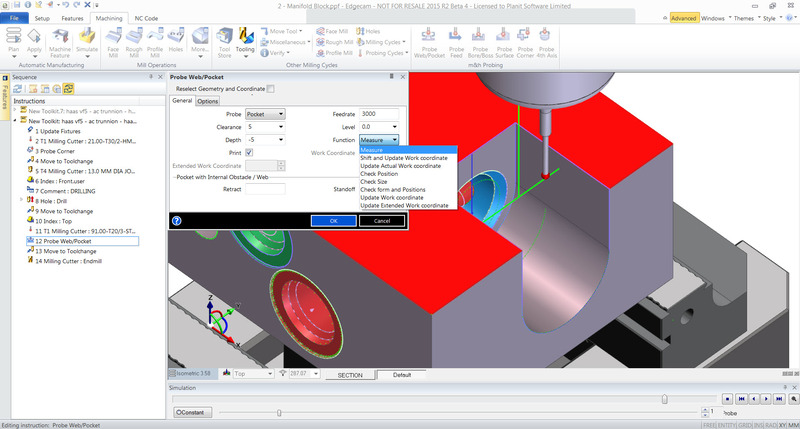 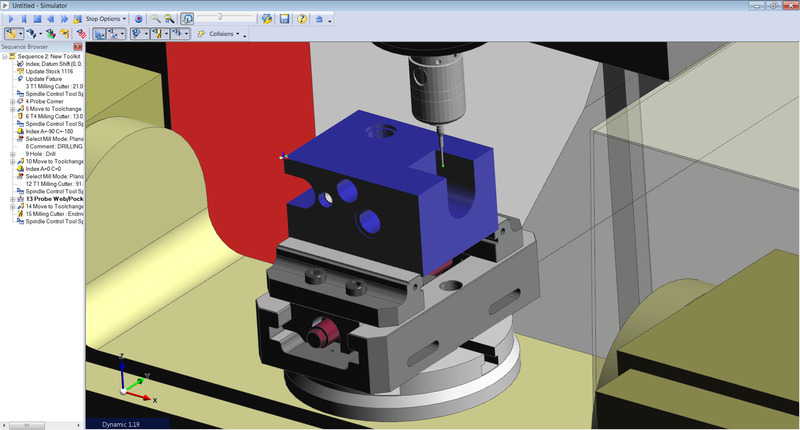 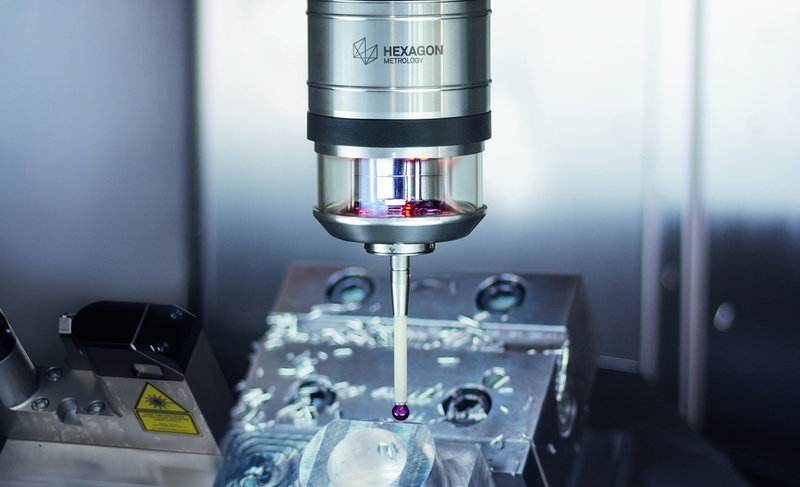 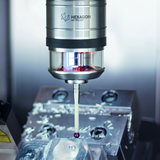 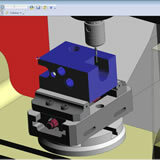 Users can measure workpieces and simulate the probe movements with six individual measuring cycles. 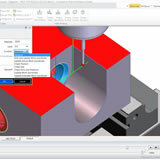 Each cycle has been enhanced with eight new functions, giving a wider choice of inspection data.